People, it's here. The big birthday giveaway. What are we giving away? -ONE FREE BLUE LILY SESSION!!!!!!!!!!!!!!!!!! Anywhere we travel. Off the hizzle! 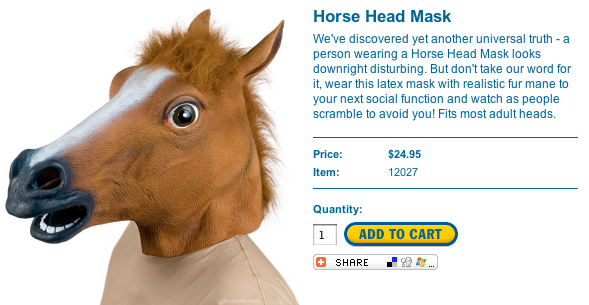 aaaaand you'd still have 25 bucks left to spend. 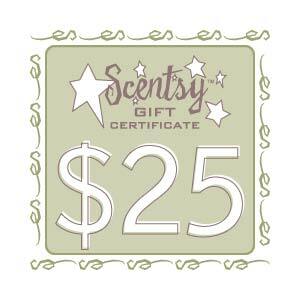 -ONE $25 giftcard to Scentsy! Get yer candles here and make yer house smell good. Because it probably smells like garlic. Mine does. SO that's it. Have fun shopping! That is, if you are the lucky winner of one of these giftcards/session. GOOD LUCK! Just leave a comment here and tell me what's on your mind- or facebook this- or tweet this- or do all three for extra entries. Contest ends Monday at 9 pm. Yus! Happy birthday to us all. Here are some images from a rainy day wedding in Sacramento. Good times, can't wait to get up there again next weekend for a wedding!